If ya’ll are anything like us, we’re all about leftovers and using them in creative ways. Because who really wants to be cooking tons of separate meals each week with all new ingredients? Let’s make our lives a little easier. And guess what? Leftover sweet taters can be used in so many delicious ways! 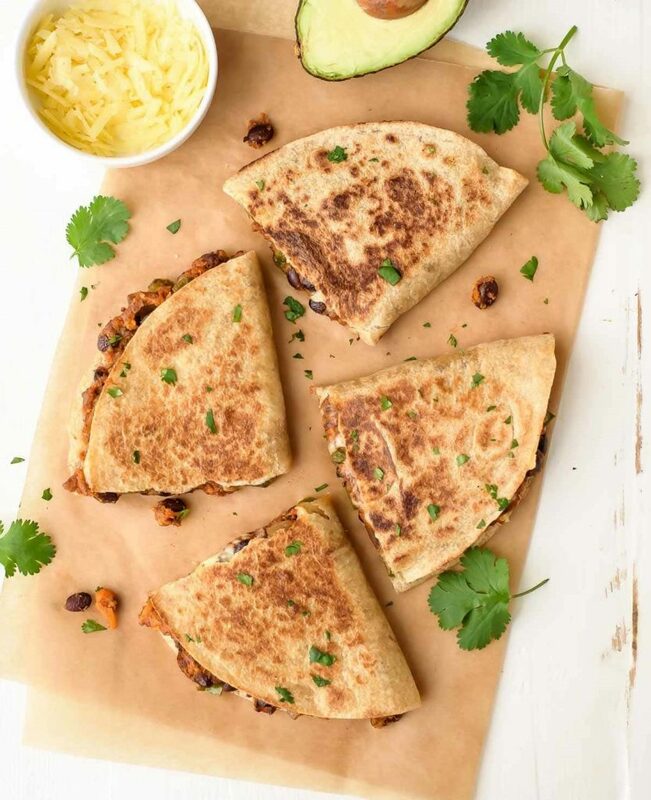 Sweet Potato Black Bean Quesadillas – Whether you whip these up for a grab n’ go lunch or your next gathering, these crispy and cheesy quesadillas from Well Plated are sure to please. The filling is a delicious mix of sweet potatoes, cinnamon, chili powder and smoked paprika. Did we mention it’s also a great, healthy meal that’s friendly on your wallet too? 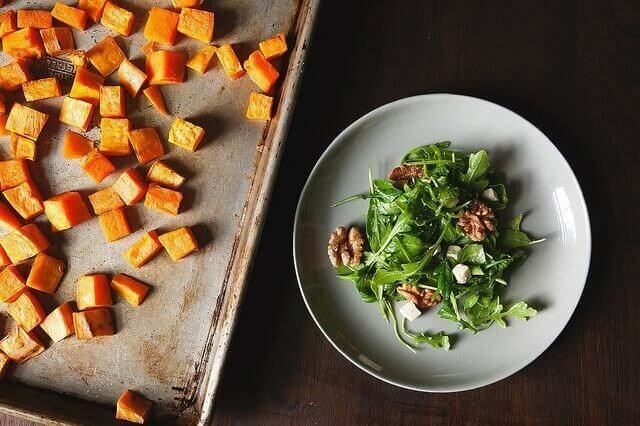 Yes-We-Can-Have-Sweet Potatoes-for-Dinner Salad – Bite-sized, roasted sweet taters can be used in endless ways, but we love the simplicity of Food52’s sweet potato dinner salad courtesy of Nicholas Day. And for those trying to get a kid to eat a salad – this might just be your ticket, ya’ll! If you’re already baking some sweet taters, roast some extra because this is one easy recipe you will want to put into your weekly rotation. 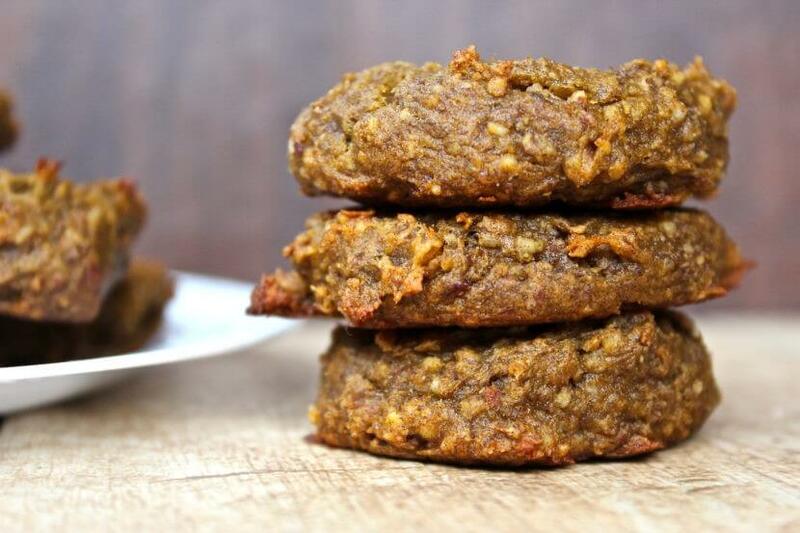 Superfood Sweet Potato Cookies – For a sweet treat that uses whole ingredients like mashed sweet taters, try this recipe from Healthy Helper. What a clever way to use leftovers, huh? And did we mention they are vegan + gluten free? So there you have it, folks! How are you using your leftover taters? Show us on Instagram and you could be featured on our handle.